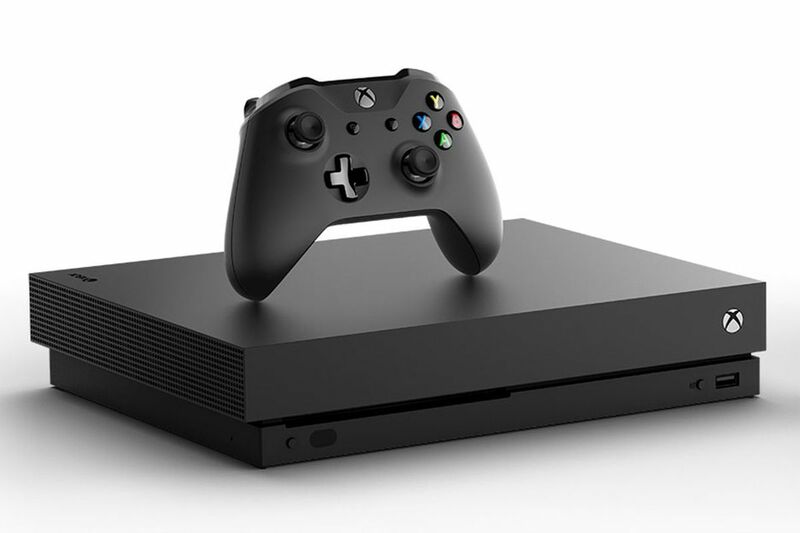 Hints of the next generations of Xbox requiring Internet access and watermark discs that prevent used games from being played were mentioned by Ian Livingstone, Eidos life president. Livingstone hinted at this information during his recent visit to India for the promotion of the latest Lara Croft game adventure. On the issue of digital distribution taking over boxed retail, Livingstone mentioned that the latter isn’t abandoned as of the moment. The next few generation of consoles like the PS4 and Xbox still include optical disc drives. This is probably because global broadband speed isn’t at that digital-only level yet. In lieu of the digital distribution, most consoles have gone halfway. 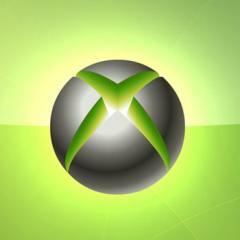 For example, the next-gen Xbox will require Internet access plus discs are also watermarked. This means that once the disc is played on one console, it can’t be played on another. The generation after this will probably be the digital-only version by then. Livingstone went on to add that the next Xbox and PS4 could very well be the last of its kind in traditional type. However, it is also difficult to forecast considering that there are several factors that come into consideration. Of these factors, broadband speed is at the forefront. In this case, the technology used will be similar to that of the smart TV with everything made available from the cloud.